This was in the morning of the 29th December. That evening, as the Heat XI chased a daunting total of 194 Chris Lynn scored 101 runs in 51 balls –a strike rate of 198.03 !! Read the rest of this entry ? It is human error in the Third Umpire’s Room that has caused some critical mistakes in umpiring in recent cricket matches. First by Nigel Llong in Adelaide and now by Richard Ketleborough in Hamilton. Ian Smith stormed out of the TV commentary rooms telling the world [around him] that the Third Umpire’s error could cause the Kiwis the match. Well might Russel Arnold have climbed the walls in Hamilton in the same style! The error was worse in fact: Kettleborough overturned an on-field “NOT OUT” where Llong confirmed an on-field error. While several years of DRS experience has sharpened on-field decisions by the world’s battery of umpires, it appears that certain paths//facets of the technology are still not understood by some umpires (and maybe by all of the umpiring fraternity). I am not a technological wizard, but two comments by ordinary blokes in ESPNcricinfo reveal wizards of the kind we need …. as instructors to the whole class of top-umpires. I quote them below, but add my two bits worth first. What was the common factor in the two major errors under discussion, that in Adelaide and that in Hamilton? The decision went in favour of the home side. SO… is that coincidence or cause? Read the rest of this entry ? 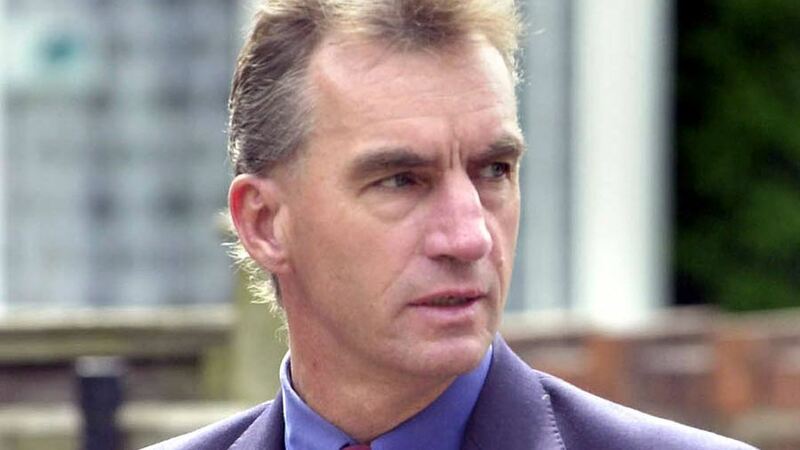 Four years after the death of Peter Roebuck when he fell from the sixth floor of the Southern Sun hotel in Cape Town, a praiseworthy attempt has been made to explain the circumstances – indeed, the life’s journey – that led to his demise. Chasing Shadows will not entirely succeed in ending the conjecture surrounding one of cricket’s most private figures but it is a well-balanced and responsible study of an ultimately tragic existence and, as such, for many of those disturbed by the events leading up to his death it will bring both reassessment and closure. By that measure alone, this is an important work. Roebuck, a diligent county cricketer but one who never played for England, gained more approval as an outstanding wordsmith. But both his cricket and his journalism play secondary roles in Chasing Shadows to the analysis of the events leading up to his death. What led this closed-off, concealed individual to fall to his death? And how much truth really lies behind the charges of sexual abuse that were made against him – latterly by a 26-year-old Zimbabwean man – and were the cause of a knock at the door by Cape Town police shortly before his life ended? Read the rest of this entry ? 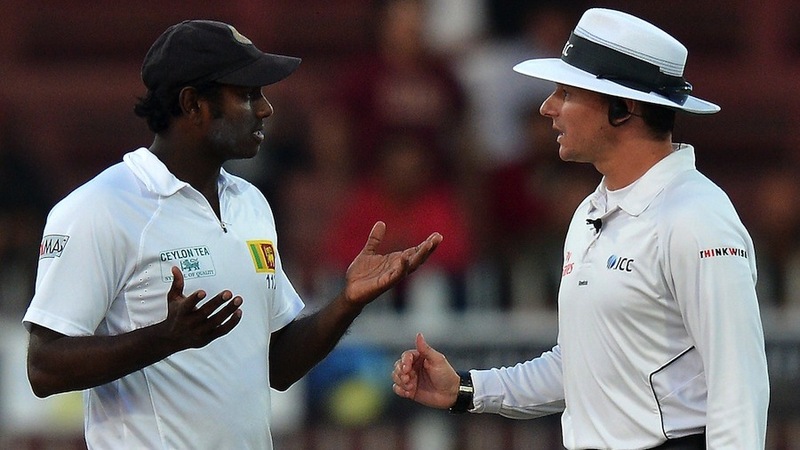 Sri Lanka bowling coach Champaka Ramanayake said the DRS system had “a lot of errors”, in the wake of what seemed to be an incorrect DRS call which cost Sri Lanka a wicket. 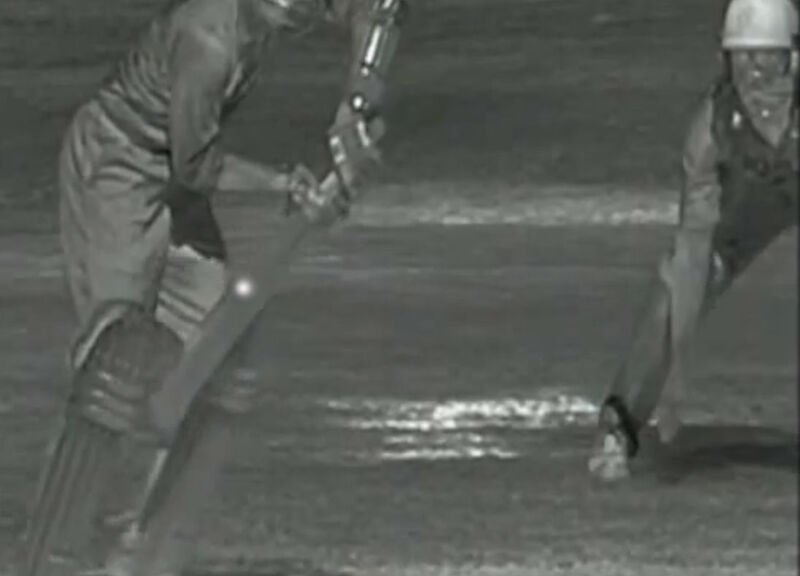 Third umpire Richard Kettleborough had overturned Paul Reiffel‘s not-out decision on a caught-behind call on batsman Udara Jayasundera in the 23rd over of Sri Lanka’s second innings. There appeared to be no conclusive evidence that the batsman had gloved the ball on snicko or hotspot, but Kettleborough may have instead relied on a seeming deviation from the glove. This deviation, seen from a rear camera angle, was later shown to be an optical illusion. Häma Päthema Hārā-Kiri in Hamilton? 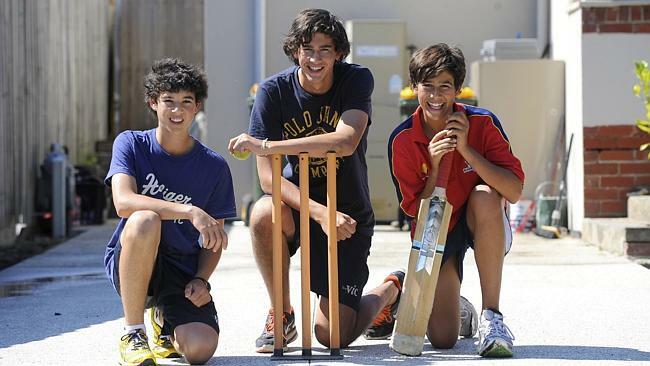 Wesley Agar, youngest brother of Ashton, on the cusp of state honours. The days of being known simply as “Ashton’s little brother” are numbered for Wes Agar. The tearaway quick has forged his own path, not dissimilar to Ashton’s before him although not nearly as glamorous. For Ashton, it was a contract with Western Australia, an entrenched kinship with his state teammates and a retainer that not many would scoff at. For 18-year-old Wes, it’s an unfamiliar state, a host family and a grade club opportunity with no guarantee of a Redbacks contract. If you looked at Wes’ stats through the junior ranks, you might be mildly impressed. If you saw his figures now, your interest would spike. But if you actually watched his bowling style and the manner in which he ferociously attacks opposing batsmen, you’d be sold. 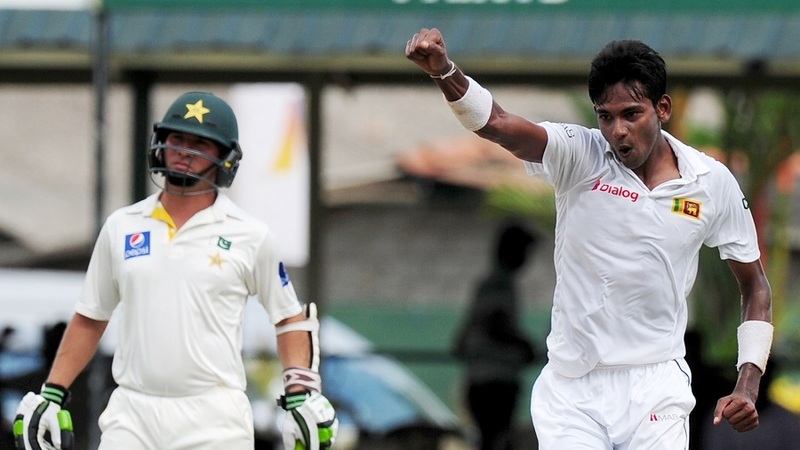 Think of the ‘Rawalpindi Express’, Shoaib Akhtar: similar action, same hair. Standing at 192cm, slightly taller than brother Ashton, Wes has been clocked at above 130kph and puts his height to good use, sending even the tallest batsman onto the back foot. And while his batting doesn’t possess the simple finesse of Ashton’s, no-one ever questioned Glenn McGrath and Brett Lee were never questioned about their work with the willow. Even matriarch of the Agar family, Sonia, is in Adelaide to watch Wes ply his trade, opting against a trip to Perth for the Warriors shield match, a game in which Ashton subsequently scored a century. Mum has probably seen enough backyard battles to write a cricket novel, though interestingly Wes says the star performer there was often middle brother Will. “It was different every time – some days I would win, some days Ashton would win and I have another brother Will (who plays for St. Kilda in the Victorian Premier Competition) who probably won most of the battles,” he recalled. Wes Agar says he is ready to burst on to the cricket scene, just like older brother Ashton did when he made a shock Test debut for Australia in England earlier this year. The 16-year-old quick will make his first XI Premier Cricket debut for Richmond against St Kilda at Glen Waverley’s Central Reserve on Saturday and today told Leader he is “so excited”. With solid form, he took 4-29 in the second XI last week, and an ankle injury to Ben Torney has paved the way for Agar’s selection. 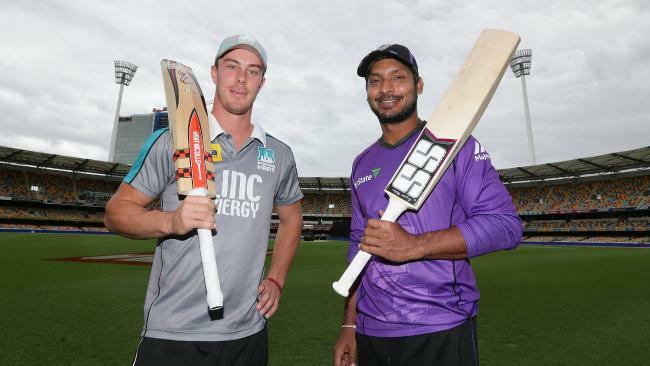 Ashton is currently in Melbourne playing for Western Australia in a Sheffield Shield match against Victoria at the MCG and was thrilled when Wes delivered him the news last night. Agar will wear a pair of Australian all-rounder Steve Smith’s gloves when he bats. Smith generously gave him 15 pairs in the Australian dressing room after play during the First Test at Trent Bridge. 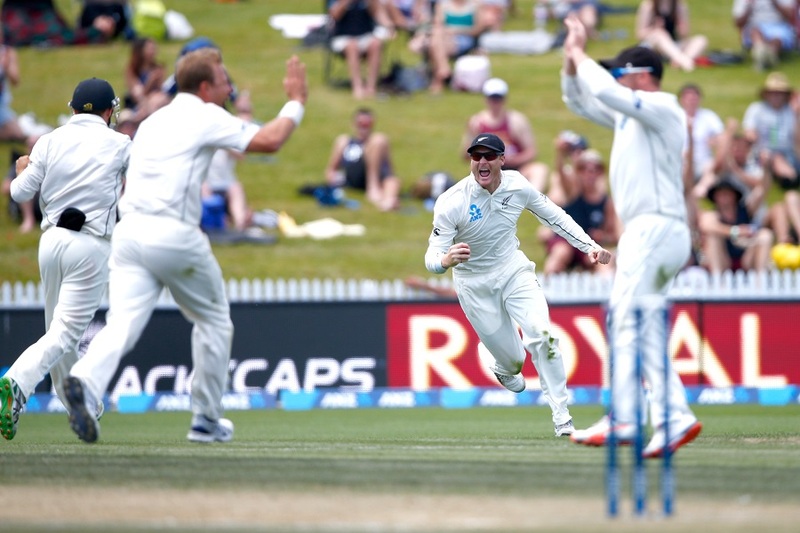 You are currently browsing the Critiquing Cricket blog archives for December, 2015.